So, Pay Per Click. You know the basics (if not then click here), but you want to take the next steps to up your game and get the best bang for your buck. So here are 10 Dos and Don’ts to push you in the right direction to becoming a PPC superstar. The Don’ts, although some of them may seem obvious to some of you, they are all very useful to be aware of and understand why you just shouldn’t be doing them. With the mobile revolution slowly but surely becoming a more prominent movement, it is becoming even more important to be taking advantage of it in every way possible. So if you are carrying out PPC marketing and not utilising mobile ads then, simply, you should be. It can only improve your reach and chances of getting a valuable lead that could eventually lead to extra revenue! Now this one’s a biggie. It’s a common mistake in PPC, focusing too much on your product or brand and neglecting your audience. It’s vital that you understand your audience profile/customer persona e.g. Gender, age, location, interests, etc. they are all crucial in getting to know who the people are who are actively searching for you. This should be reflected in your ad copy and images. You need to be using content that will appeal to this ideal buyer and if you do it right your chances of converting will shoot through the roof. Focusing on targeting and other technical aspects of PPC is of no use if what you write in the ad isn’t up to scratch to attract your target audience. You need to have excellent and engaging copy that stands out and lets the audience know how you are different from the competition. The biggest mistake in this regard, is not using all the available fields for copy and also ignoring ad extensions. You have a limited amount of space to attract the audience and you need to make the most of it. Include details that will differentiate you, help people make an informed decision and establish confidence in your offering. 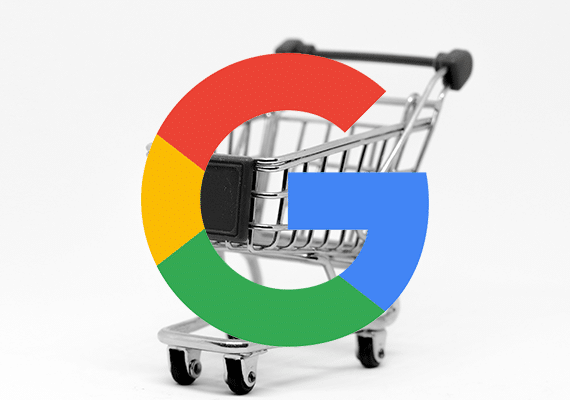 Google themselves have said that it is best if you create 3 ads per group in order to take full advantage of it’s bidding system to maximise your reach. Your search campaigns should be filled with different ad variations testing what works and what doesn’t work with your target audience. Do ads with monetary value discounts gain a higher click through rate over a description of the product? Does the price in the ad gain more clicks than not revealing the price in the ad? The more testing you do, the more data you will gather which you can then apply to future campaigns. This is something we hear about quite often. Negative keywords are sets of words that you can tell the PPC campaign to not show your ads on. For example, if you sold golf clubs you would want to make sure that you had the broad term ‘car’ as a negative keyword. Many searchers who are looking for the popular ‘Volkswagen Golf’ car could end up seeing your ads for certain queries. Now, there are exceptions to this rule, for example if you are bidding for your own brand terms etc. but if you have an ad about a specific product or service then you must, I repeat – MUST – link your ad to the right product page. Sending customers to your homepage and expecting them to then find the product they have just searched for again will lead to high bounce rates and a loss of potential sales and lets be honest, no one wants that. It’s so easy to get into the routine of leaving your ads to do their thing but it can be a fatal error as everything can change in a day and possibly drain your budget. 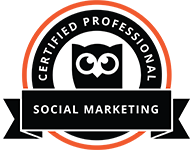 PPC accounts are great for marketing professionals. They allow you to test, tweak and optimise your accounts instantly without the need for any design or coding changes. Creating an ad campaign and then reviewing it once a month is simply not good enough. You are spending a percentage of your market budget so every effort should be made to get the maximum ROI on each campaign. PPC campaigns can drive a large volume of traffic to your website which can turn into leads and/or sales. Get your campaigns set up correctly from the beginning and actively maintain them to get the best possible ROI. The Do’s, similarly some of them will seem obvious but are important to have ingrained into your head. Not doing it is in the negatives list and we thought we had to reiterate it’s importance by adding actually doing it to the “Do’s” list as well! The bottom line is, having a smart negative keyword list will reduce the amount of unnecessary clicks and wasted spend on your account. Geotargeting – especially if you are a local business – can provide you with the opportunity to reach your local audience or even a global and national audiences, and the important aspect to that is that you have the option to choose just how targeted you want your ad campaign to be. It is a must when it comes to your PPC campaigns across all platforms because it’s unlikely that your target audience will respond effectively all around the world so why choose to include the whole world in seeing your ad. 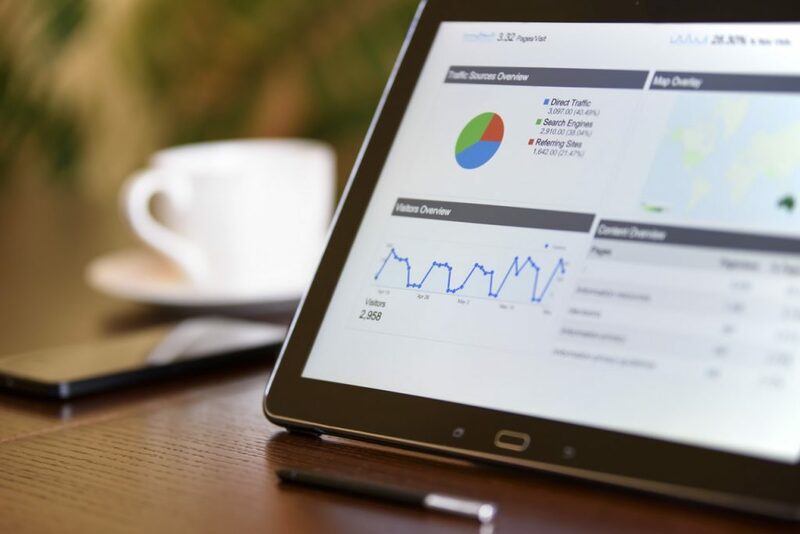 With the current state of Digital Marketing and it’s rapidly changing climate you should be changing and adapting your strategies to suit, especially your PPC strategy. Testing is always worth trying and, therefore, keywords and ad groups may have been set up historically, however, are they now performing? If not and they’re cutting into the budgets then try pausing them and seeing what effect it has on ROI. What works one week may not work the next so you need to be watching your ads and pausing the poor performers as and when they get made redundant. When is your audience online? Are you gaining sales at 2 am, 3 am or later? Or are your sales generally seen between 7am and 12am? Make sure you understand your audience and when they are most active, that way you don’t waste your budget and reduce your ROI. Use your settings tab to schedule your ads. This will focus conversion rate and bring down costs wasted in the early hours. 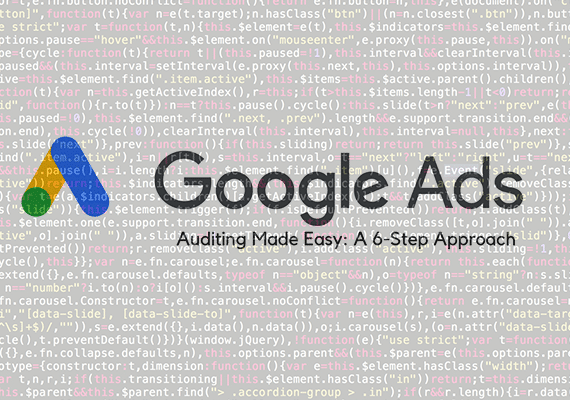 If you are doing Google Search Ads then it’s an absolute must to have revenue tracking setup, whether you’re assigning a value to an action/event goal e.g. email click/contact form completion. This is even more important for e-commerce businesses as it can give you an exact number on the money you’ve made and where it came from specifically. 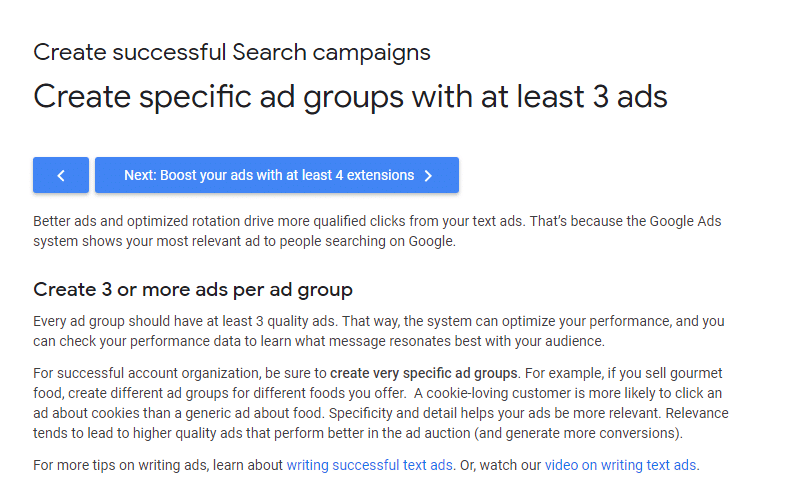 Like everything else on this list, it can drastically improve your ROI by segmenting your ad groups to target different people. This will allow you to maximise your budget by selecting which ads would suit which aspect of your audience, therefore you are more likely to gain high quality leads and generate revenue more efficiently. All your PPC ads must – I repeat, MUST – have an aim to get the user to complete an action. Call-To-Actions help drive the user to do that action. There have been multiple reports to show that CTAs improve Click Through Rates and to be honest, it’s a no brainer! So, there we have it. 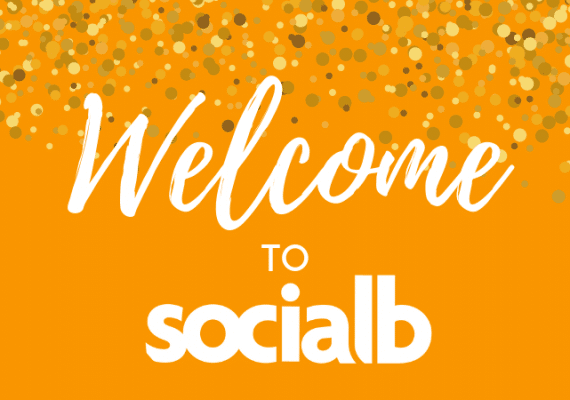 SocialB’s top Do’s and Don’ts to Pay Per Click Marketing. Overall, they are quite simple fixes, if you aren’t already doing them we would strongly suggest you start as it’s what we do with all of our clients to produce great results month on month. Don’t believe us? Click here to see the clients we’ve done work for.